" There is nothing, absolutely nothing, half so much worth doing as simply messing about in boats. " When the Water Rat invites the unassuming Mole to spend his first day ever in a boat on the river, and wise Badger comes along for the ride as well, so begins a marvelous season of adventure for the three friends. Mr. Toad completes a happy foursome, but his tendency to get into hot water leads him into some rather hair-raising scrapes of his own. 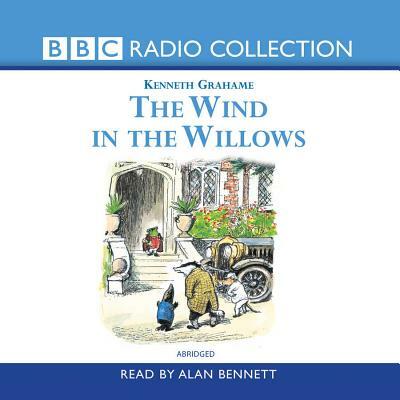 In his own inimitable style, Alan Bennett gives voice to each and every character in Kenneth Grahame's beguiling novel.